We think you’re the bee's knees and want to help your brand grow. Why waste time, let’s meet. Fill out your details and we can make a date. Don’t want to miss out? Fill out the form to get your free seeds. 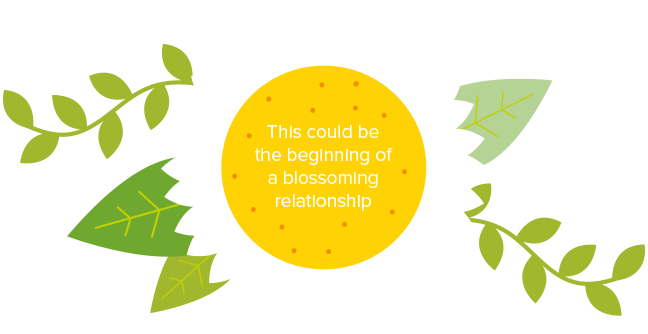 See the other businesses we’ve helped to blossom.